Every day new products are being introduced into the world of cabling. With newer infrastructures, better technology and business expansions happening on a larger scale, cable products are needed more than ever. 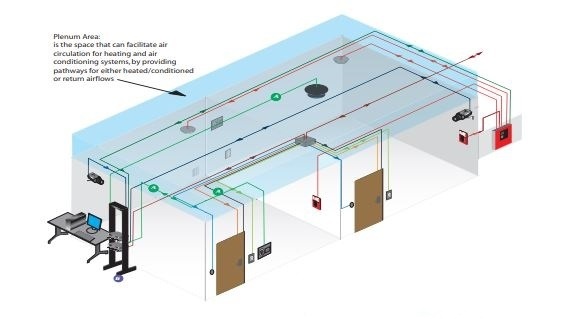 One constant that seems to be always taken into consideration when purchasing cable for any major product is if a cable needs to be plenum or non-plenum. In this article, we will be viewing the difference between a plenum and non-plenum rated cable and how to determine which one you will need for an upcoming project.